Trendy Fashion Report: The Girl from Ipanema Rocks! The recent temps in NYC are already preparing us for the upcoming season that requires optional attire in appropriate places and skin exposure on a level that gratifies our sense of comfort. Fashion Week fever didn’t end in Europe, the train chugged along to other vibrantly enhanced territories and this time the destination is Tokyo, Japan. This past Saturday, British actress Tilda Swinton executed her one-person production titled “The Maybe” at New York City’s Museum of Modern Art, and the visual was artistically primal. 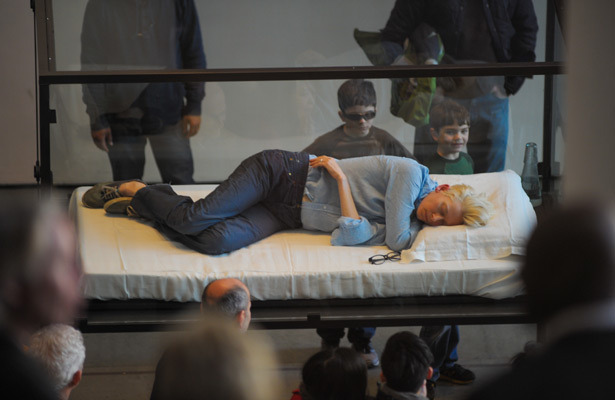 Tilda Swinton dramatizes “Living artist, glass, steel, mattress, pillow, linen, water and spectacles”. 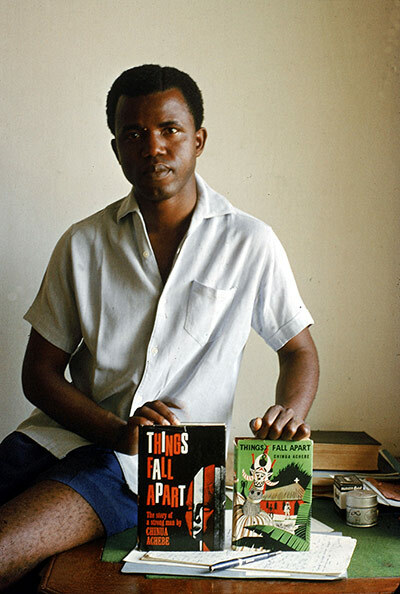 The world recently lost one of Nigeria’s most formidable and gifted writer who helped shape and mold the literary world at large. He was a product of the British invasion and he unleashed his strong inclinations by peppering his work with a slew of culturally vibrant tales dramatically formatted to echo the tragic and heroic nuances commonly found in the works of William Shakespeare. We have officially entered campaign season and the race is off to a good start as the images of our favorite celebs are plastered in stewed magnificence, all in the name of engaging our fleeting interests. Beyonce is having a very good year! Her high-tempo performance at the Super Bowl catapulted into Super Woman status and now she is about to star in a considerably less inflammable production. Stephen Burrows has had the kind of career that necessitates a momentous and nostalgic case study. How does one remain so firmly grounded in an industry that is dictated by lovely chaos and constant restlessness? 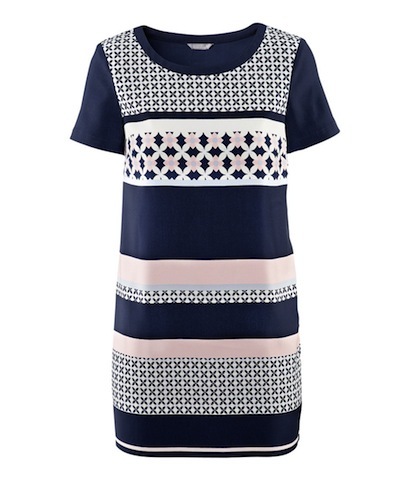 Trendy Fashion Report: We are Springing for Prints, Stripes and Everything Nice! Now that the days are longer and the nights shorter we are delightfully anticipating budding daffodils and garden parties drowning in lush greenery. 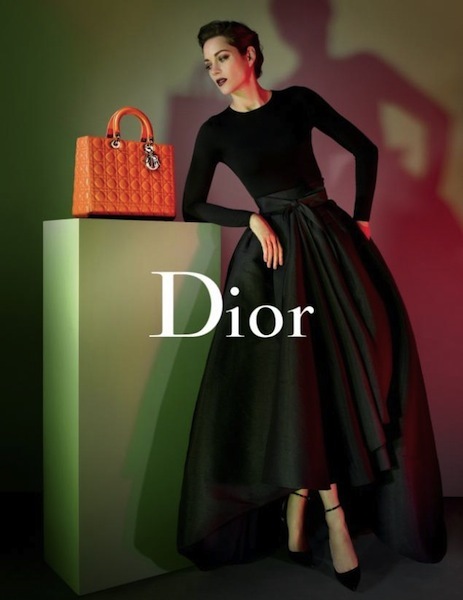 There is so much to look forward to this spring and to celebrate we have dutifully selected some items that theatrically highlight the vibrant trends that dominated the runways last September. 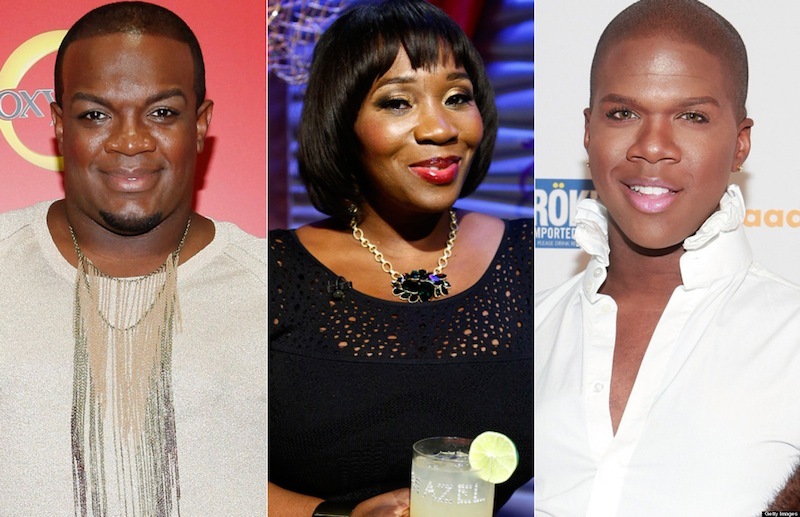 Trendy Report: Bravo’s Fashion Queens is Ready, Set and Roaring to Go! Bravo is clearly gearing up for a new season filled with lots of drama and DRAMA QUEENS or should we say FASHION QUEENS. 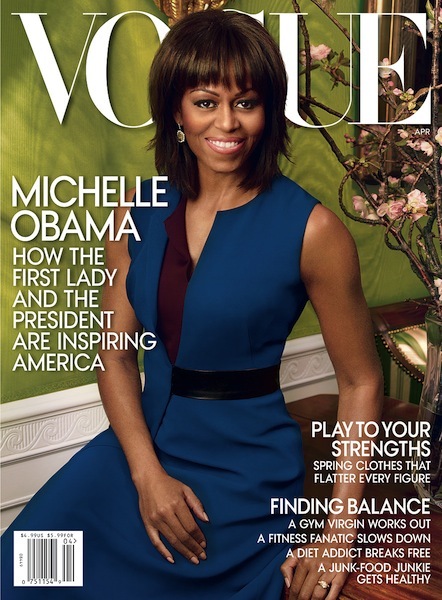 First Lady Michelle Obama has proven that the second time around is arguably the sweetest! Her hubby, President Barack Obama just celebrated an unprecedented victory by defeating Republican contender Mitt Romney in a race that was too close for comfort.